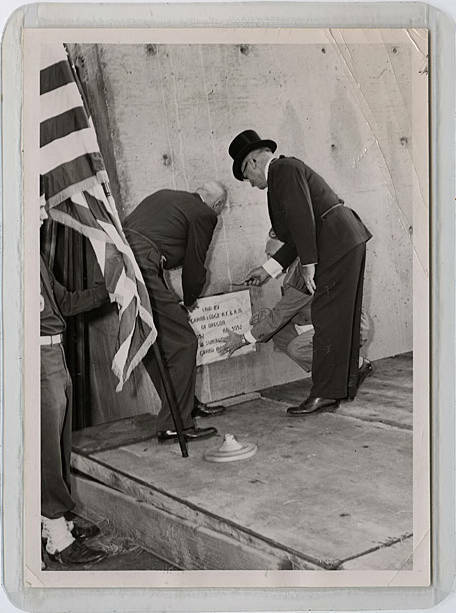 Black and white photograph of three men putting a cornerstone into a wall. Two of the men wear Masonic aprons. 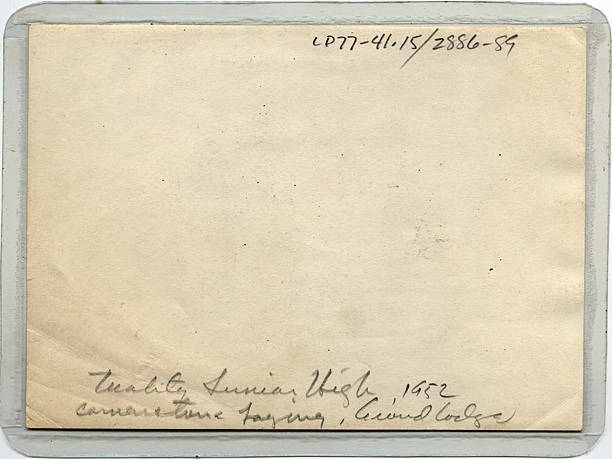 [back] Tuality Junior High, 1952, Cornerstone laying, Grand Lodge.